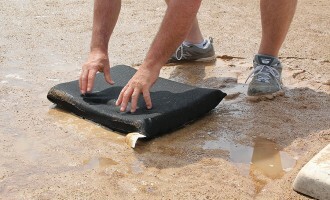 It’s time to prep the field. 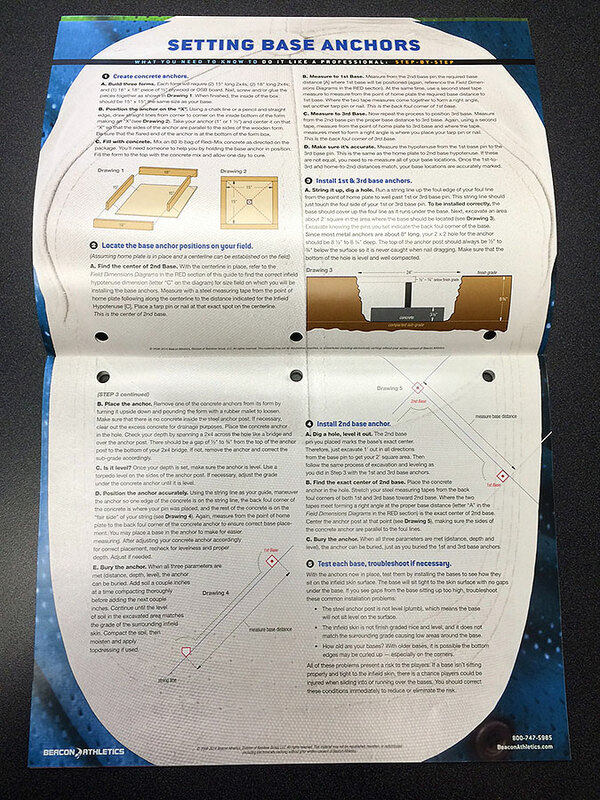 Your crew is ready to go to work, but they are waiting on you to provide the information to proceed. How far should they trim the back infield arc? How many bricks will it take to fortify the front slope of the mound? 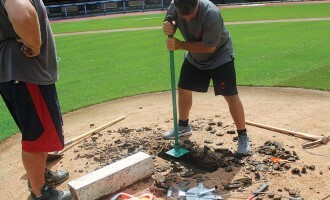 How deep and how wide should you excavate to install the new warning track? 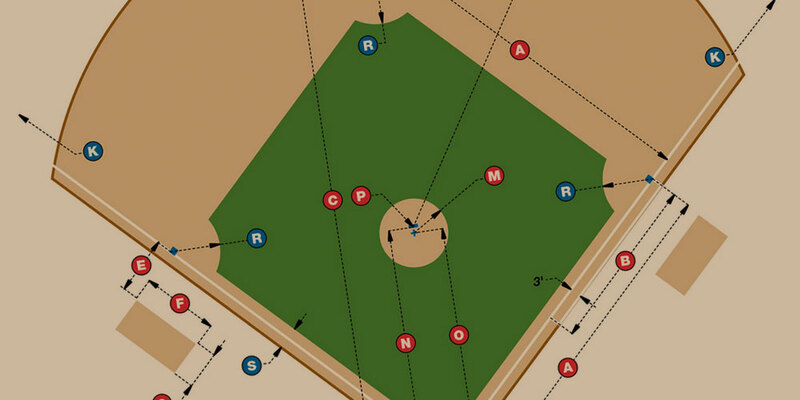 What is the proper slope for your mound? 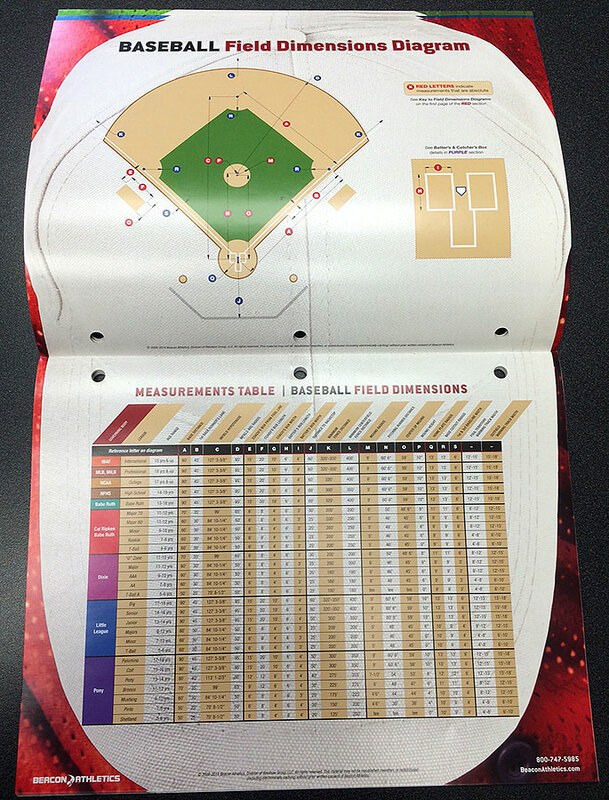 If interest in this guide every year at the Sports Turf Manager’s Association (STMA) annual conference is any indication, the Ballfield Dimensions & Reference Guide has become a favorite of ballfield professionals. 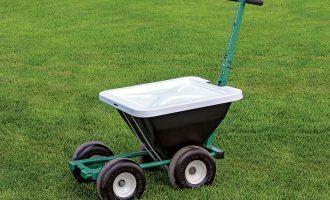 And if you need even more information, you can find even more tips and information in our various blog posts and at Beacon’s Groundskeeper University. 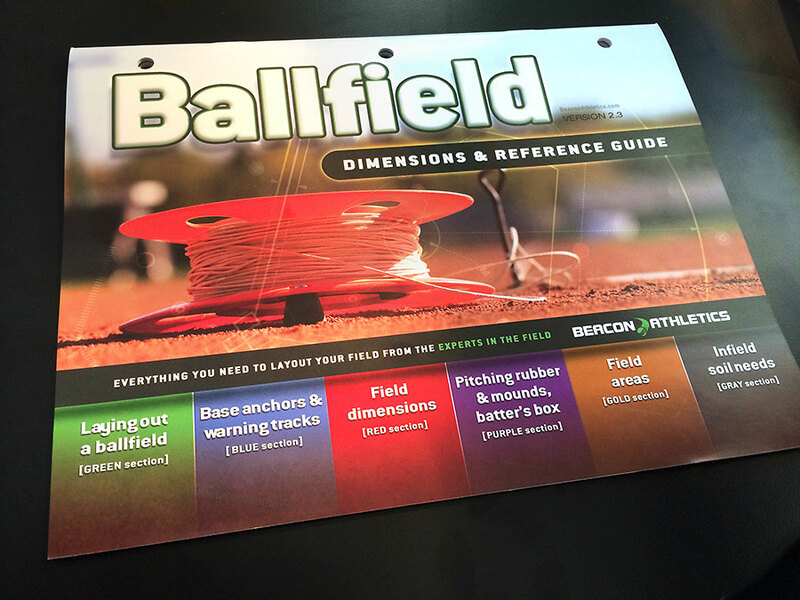 In just a few minutes on any of our websites, you will quickly understand why Beacon is the one-stop-resource for ballfield supplies, information and training — “The Ultimate Ballfield Resource”.